Fred specialized in tax valuation, exemptions and abatements, and tax legislation affecting real estate, personal property and public utilities. He also specialized in matters involving public and HUD subsidized housing where he was lead counsel on several precedent establishing matters involving underpayment of subsidies under Section 8 Contracts. He practiced in most areas of real estate, including financing, construction, condominiums and community associations. Fred attended Western Reserve University. 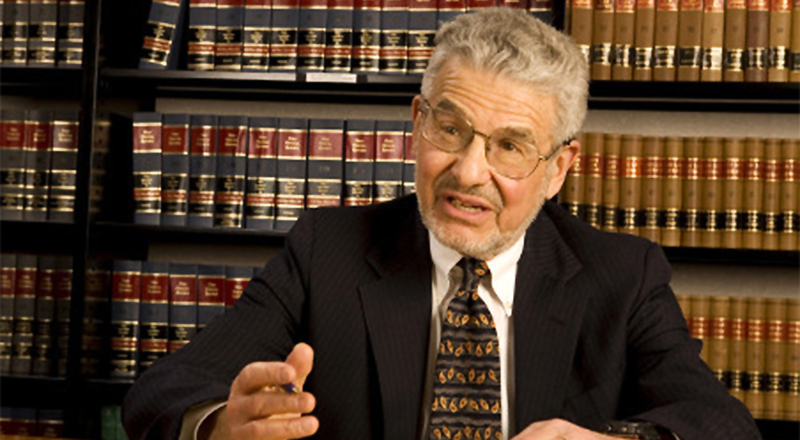 After World War II, he attended Harvard Law School where he received his law degree. He is a member of the boards of a number of educational and religious organizations.